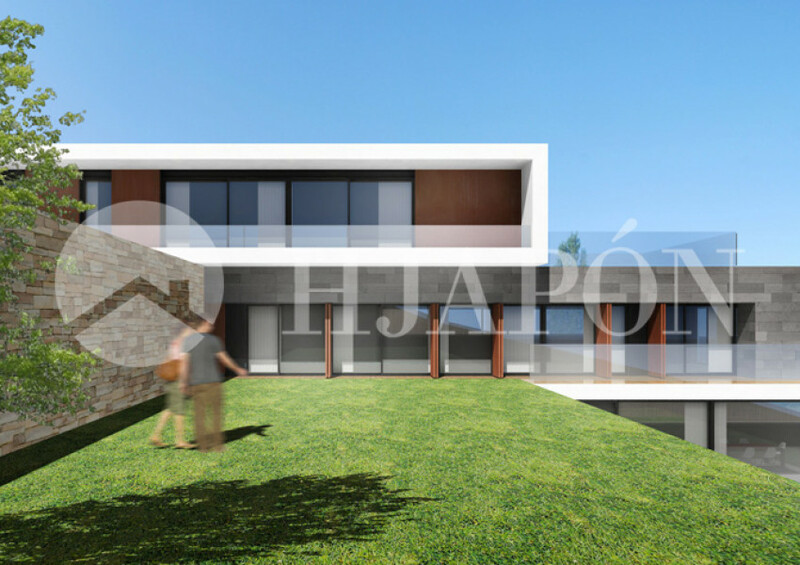 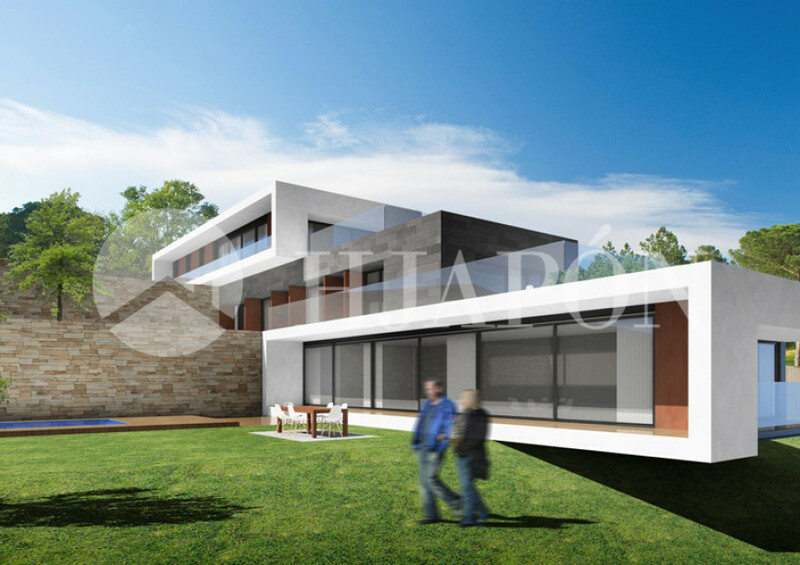 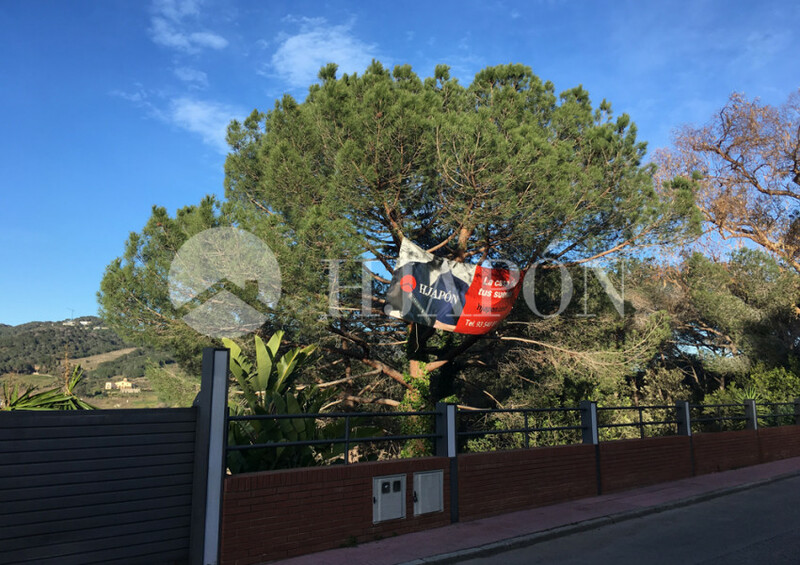 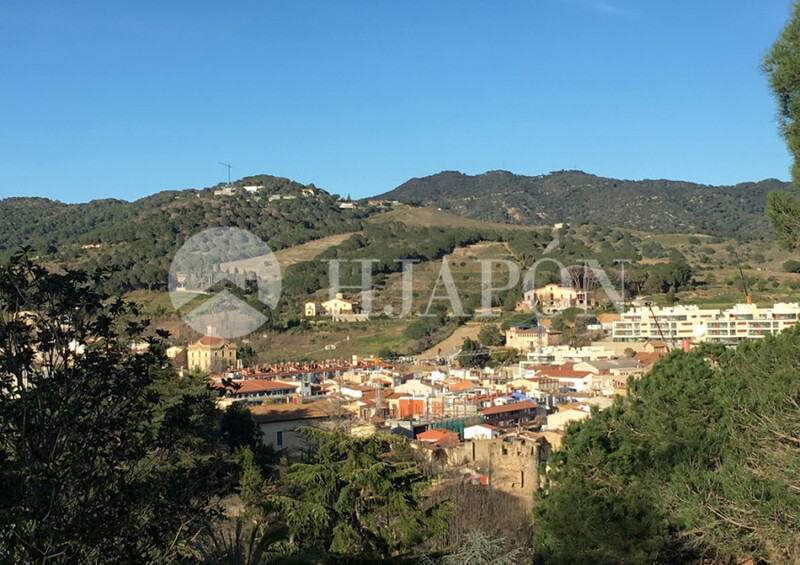 Spectacular building plot for sale in a high-end neighbourhood in Alella on the coast of Maresme. 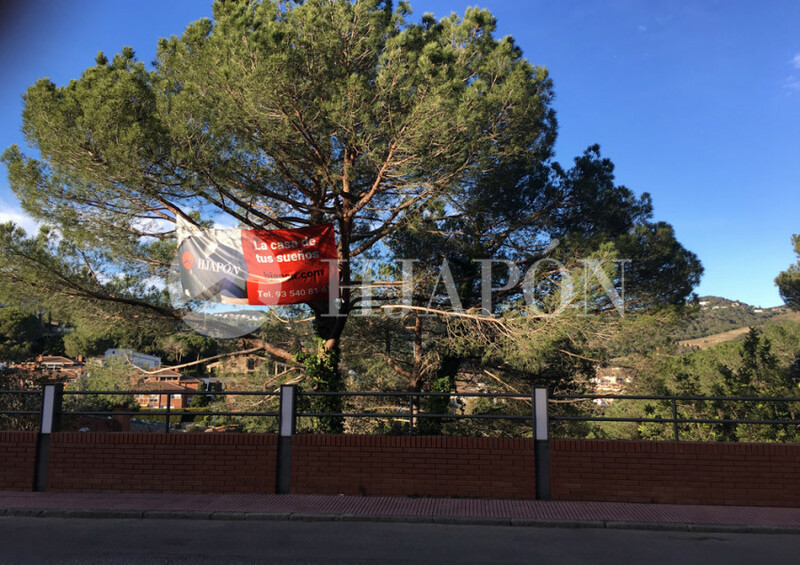 This is a large plot of 1252m² that’s located in the centre of town, and is perfect for building an upscale property with a swimming pool and large garden. 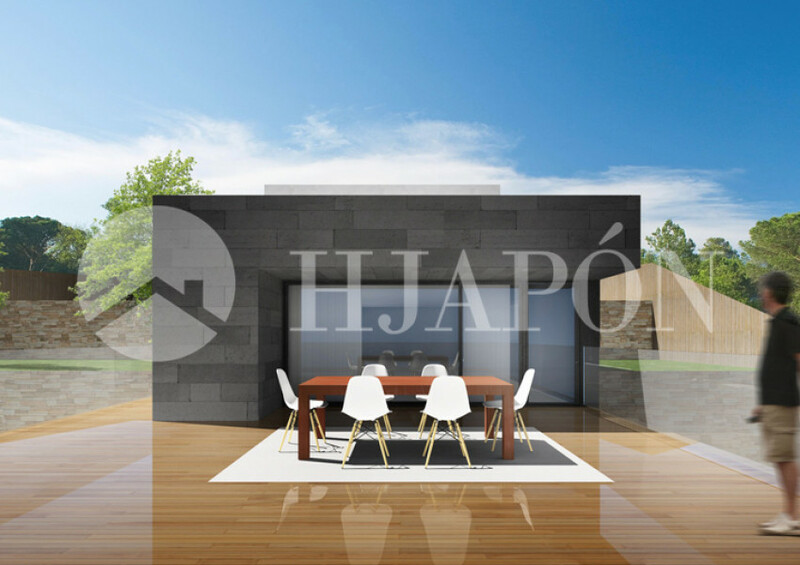 It must be stated from the outset that if you’re looking to build an exclusive magnificent estate, then don’t hesitate to contact us as we at HJAPÓN are on hand to help you at every step of the process. 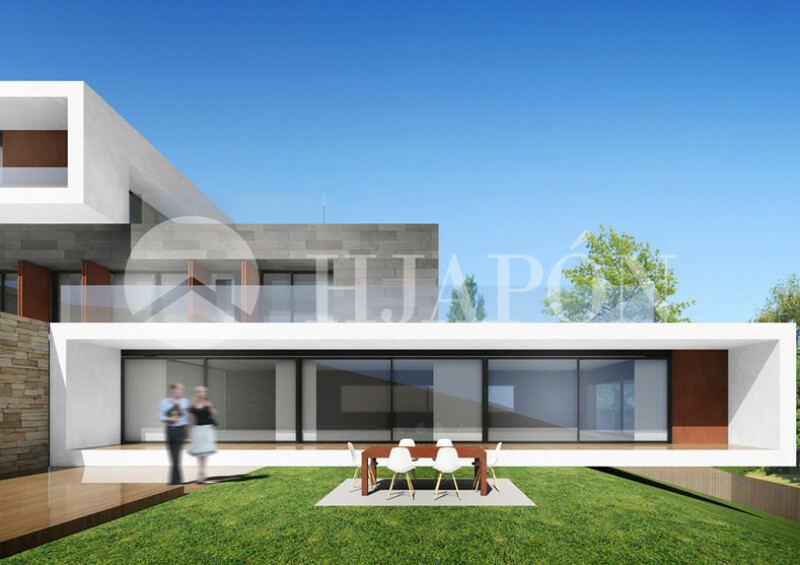 We offer a complete professional service as we work with some of the best architects in Catalonia and Spain. 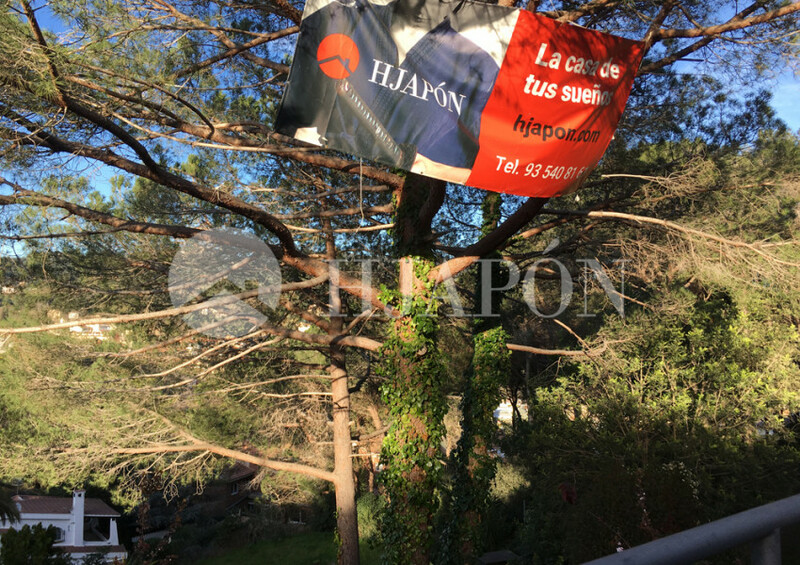 For more information, get in touch with our team of expertMediterranean Samurais. 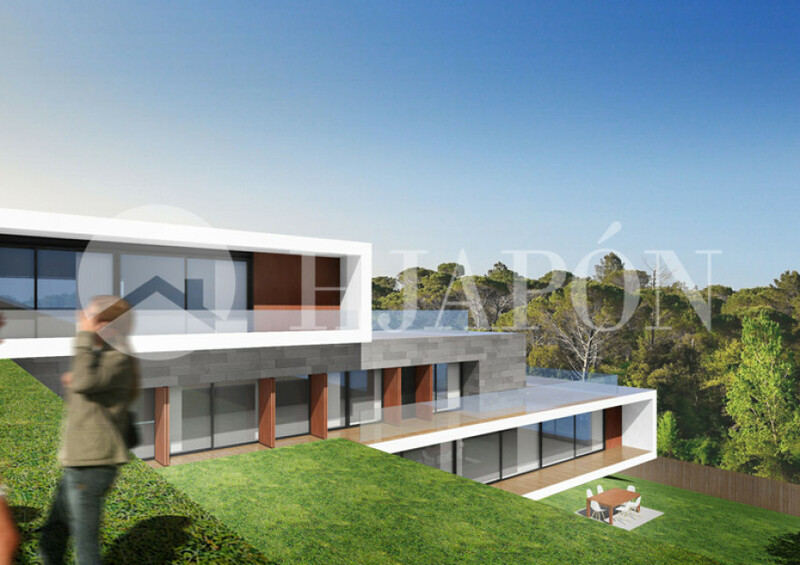 This is a great opportunity to invest in an exclusive building plot in the peaceful and high-end neighbourhood of Nova Alella, which is near to the centre of town and only 15 minutes from downtown Barcelona by train or on the highway. 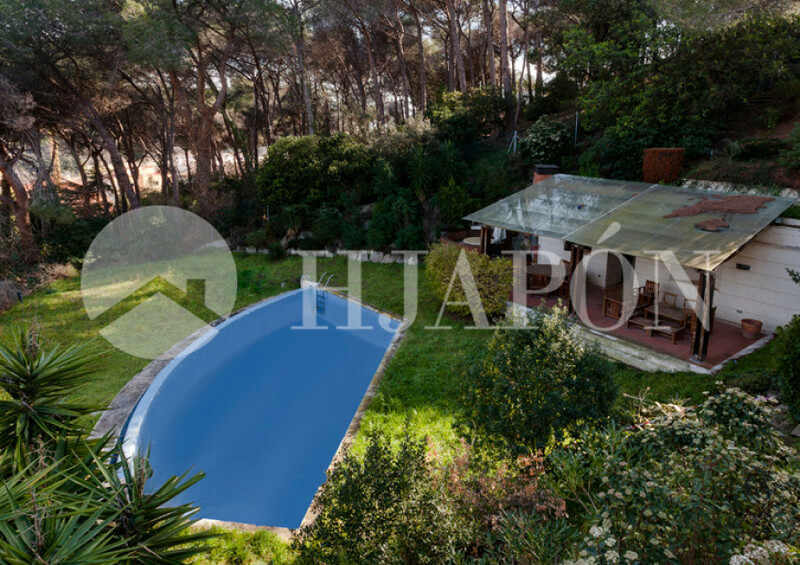 It is also close to some of the finest beaches and marinas on the coast of Maresme. 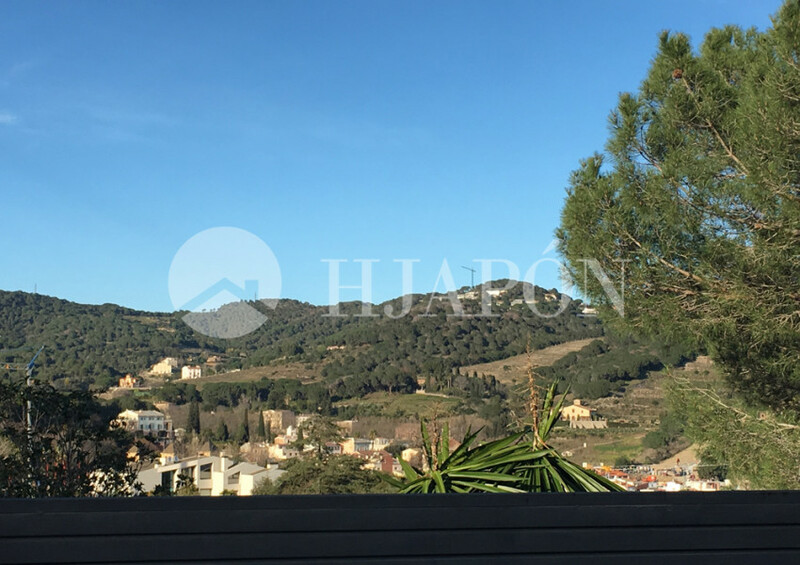 Additionally, this amazing plot is proximate to all manner of shops, markets, and renowned restaurants serving delicious cuisines, as well as top-quality sports facilities and reputable local and international schools. 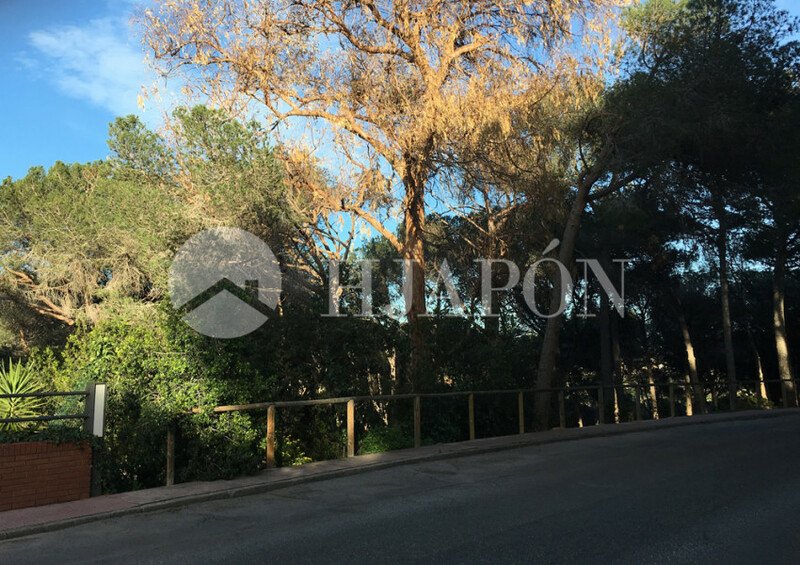 Don’t miss out on owning this sensational building plot for building your dream home that is in a great location between the seaside and mountains, and at an excellent price.